Warren G says he has a full album he recorded with recently passed Nate Dogg that&apos;s never been released. Warren plans to honor Nate with an EP dedicated to his late friend that&apos;s scheduled for release this summer. 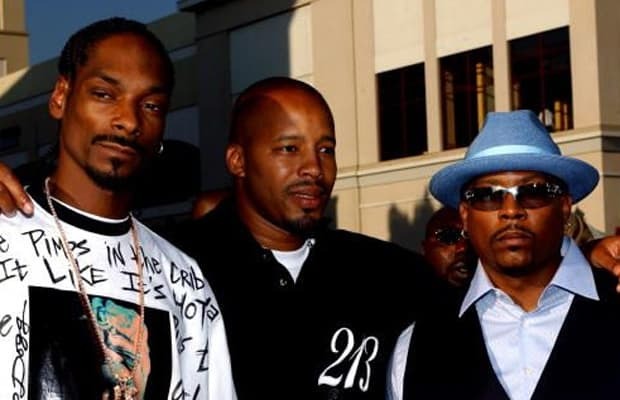 The project will include new material and verses from other Nate Dogg pals like Snoop Dogg and The Game, as well as some of the unreleased collaborative material with Nate Dogg himself.